Learn solutions you can use today, not theories for later. 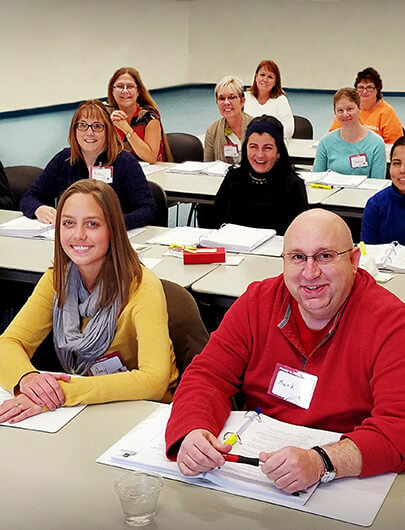 The Wound Care Education Institute® offers industry-leading training in skin and wound care, ostomy management, and diabetes wound management. Based on current standards of care and evidence-based research, our courses, seminars and events are for healthcare professionals who are passionate about excellence in wound care. Furthering your wound care education through WCEI® can be the path to greater career progression and make a positive impact in patient care. We prepare qualified students to sit for national board certification examinations. 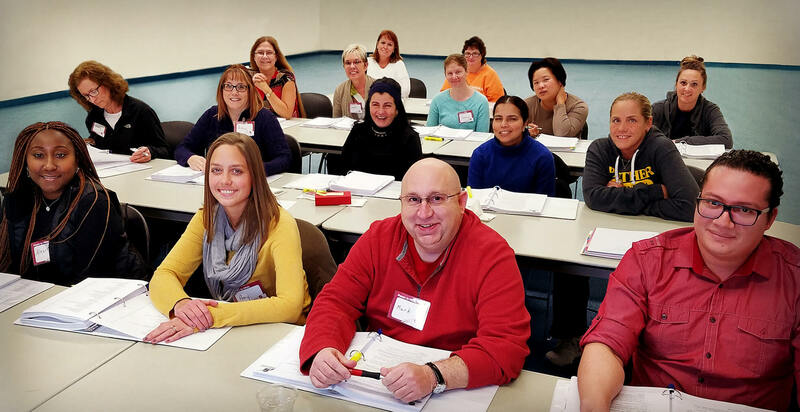 Learn more about our onsite classroom and online courses, our acclaimed annual wound care conference, our current initiatives, and the ongoing benefits and support that our alumni enjoy. Join the Wound Care Education Institute® in revolutionizing wound care. 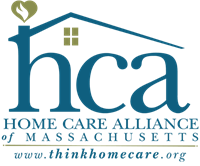 Learn the standards of care that will keep you legally defensible at bedside, prepare you to prepare you to take the certification exam, and make a difference in patients’ lives. 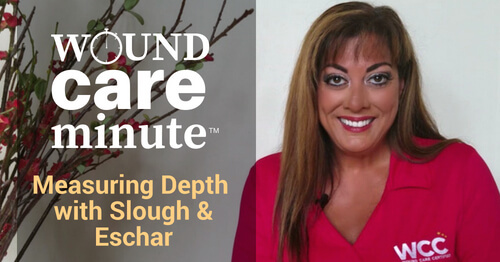 How do you measure the depth of a wound covered by slough or eschar? 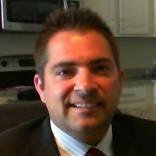 “Becoming a Certified Wound Care Marketing Specialist through WCEI was the best decision I ever made!